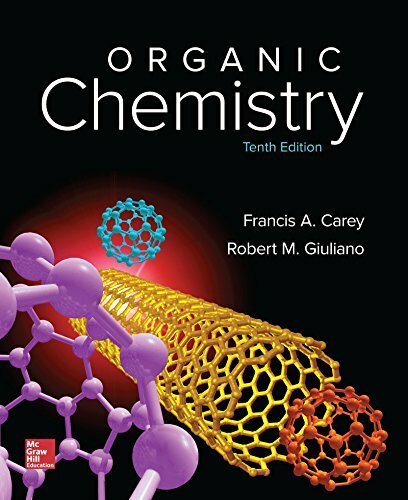 May 14, 2018 lowpricebooks 73511218, Chemistry, Francis A Carey Dr.
73511218 – Organic Chemistry – Standalone book by Francis A Carey Dr.
73511218 –NOTE: This book is standalone book and will not include access code. For ten editions, Organic Chemistry has been designed to meet the needs of the “mainstream,” two-semester, undergraduate organic chemistry course. This best-selling text gives students a solid understanding of organic chemistry by stressing how fundamental reaction mechanisms function and reactions occur.